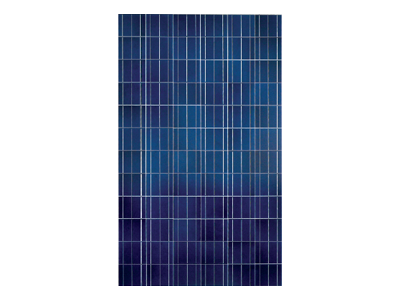 Solar PV Module – 300 W | Deshmukh Solar Energy Pvt. Ltd.
Our modules have been tested by UL according to the Standards of IEC 61215 for design IEC 61701 (Salt mist corrosion test) performance and IEC 61730 (Safety class I & II) CE. Refer to DSEPL warranty document for detail warranty terms and conditions. Due to constant product Improvement DSEPL reserve the right to amend the above specifications without prior notice.